What are will codicils and why do you need one? A codicil for a last will and testament is a document used to amend a will. It can also be used to add supplementary information to an individual's will such as creating new provisions, altering existing provisions, and offering explanations. For a codicil for a last will and testament to be legally valid, it must be signed and witnessed in the same way as a will. When the codicil is executed correctly in this manner, it forms part of the will. Codicils are attached to the will they refer to; they are not stand-alone documents. There may be more than one codicil to a will. The codicil does not automatically revoke a will unless specifically stated in the document. If a person wants to make a number of changes to his or her will, he or she should have a new will drawn up. A codicil to a last will and testament does not always have to be typed and witnessed to be considered valid. In a number of regions in the United States, a handwritten or holographic will is an acceptable legal amendment. The definition of will has been interpreted by the courts to include a codicil. 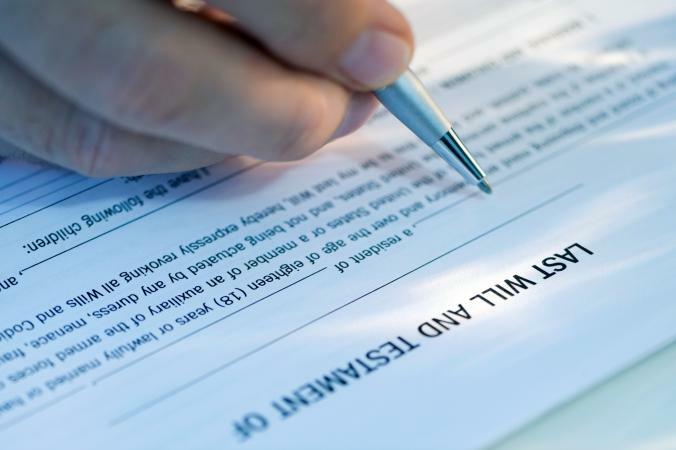 A holographic will must be in the handwriting of the person making the will, also known as the testator. It must also be signed to be valid. In some circumstances, the court will accept a holograph will that has not been witnessed. In order to prove that the holographic codicil or will was made by the testator, the court will consider statements from witnesses. A handwriting expert may also give an opinion whether the handwriting on the codicil or will is, in fact, that of the deceased. Creating a will is very simple, so a holographic will should only be used as a last resort. In as much detail as possible, and with referencing the exact provisions to be changed, follow the above text with the changes or additions you are making with the codicil. Be sure to include a sentence about your original will and how it is still your intention that, aside from the codicil, the original will should still be considered valid. Affirm that the codicil is indeed your wish with wording along these lines above your dated signature: Signed this date of (date) at (address where signed). If your state requires witnesses, this is where you will add who witnessed your signing of the codicil. The witness(es) will also sign the document. If your state requires notarization of your codicil, your signature should take place in the presence of the notary. Witnesses and notarization can help avoid disputes, especially if the will or codicil (or both) are holographic. Keep your signed codicil in the same location as your will, keeping a copy for your records. You may also want to give a copy of your desired executor, who should also have a copy of your will. The main benefit of using a codicil as opposed to making up a new will is cost. It is much less expensive to have a codicil prepared than an entire new will. However, if the changes a person wishes to make are extensive, then preparing a new will is a better choice. To best understand a codicil, an example is helpful. If your will indicated you wanted to leave a piece of personal property, such as jewelry, antiques, or a car to a specific person, but you no longer own that item, using a codicil enables you to change the provision to a different piece of property. The person you originally chose can still benefit from your estate; only the item they will receive has changed. When a person dies, his or her will (and any codicils thereto) are filed with the court. The process of settling a person's estate is known as probate. The procedures are followed whether the deceased person made a will or not. The purpose of the probate process is to determine the identity of the beneficiaries of the estate and to distribute the property of the deceased to these individuals. Any taxes owed by the deceased are paid before the property is transferred to his or her heirs. Additionally, any debts incurred by the deceased must be paid before the estate can be settled. 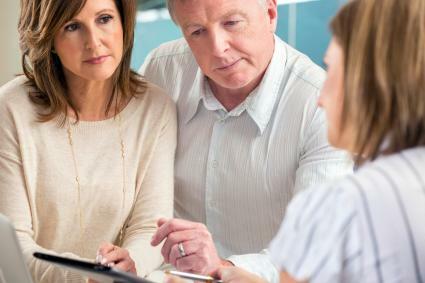 Estate planning can bring up some complicated issues. If you are not sure about the best way to change your will, or you have questions about a codicil for a last will and testament, consult with an attorney to get legal advice that is appropriate to your situation.